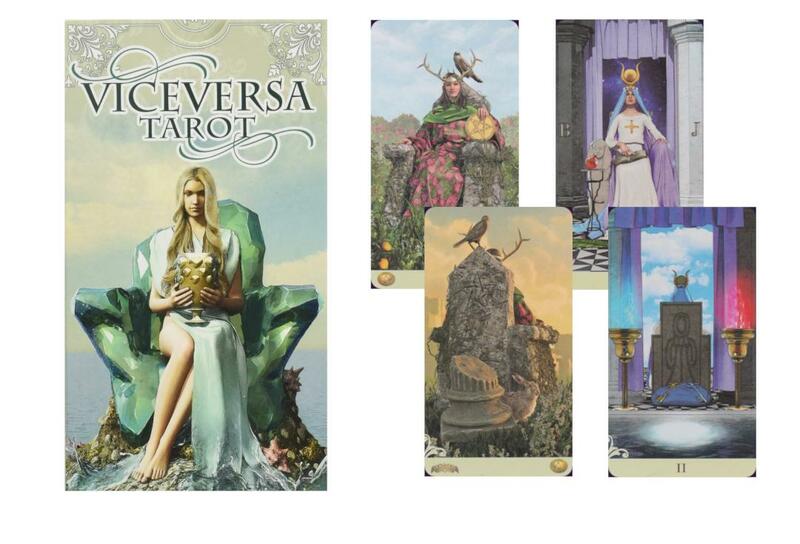 Aleister Crowley Thoth Tarot Cards - Based on the Book Of Thoth, created by mysterious and controversial figure, Aleister Crowley. 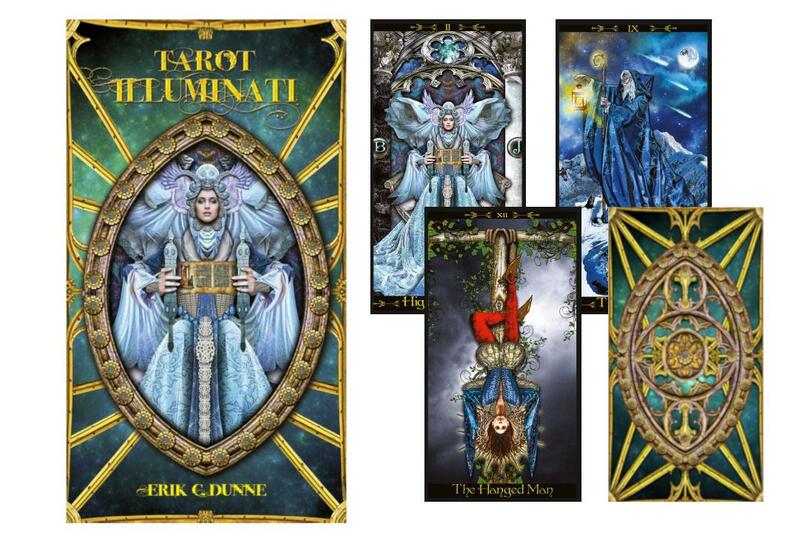 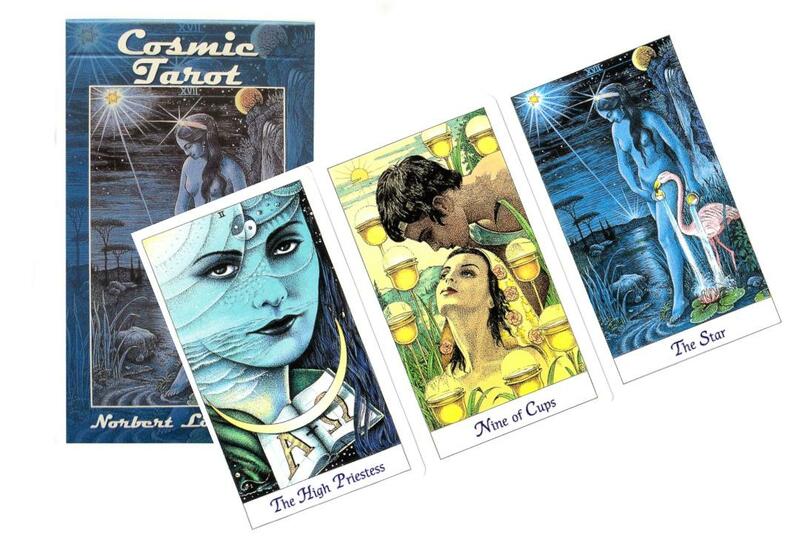 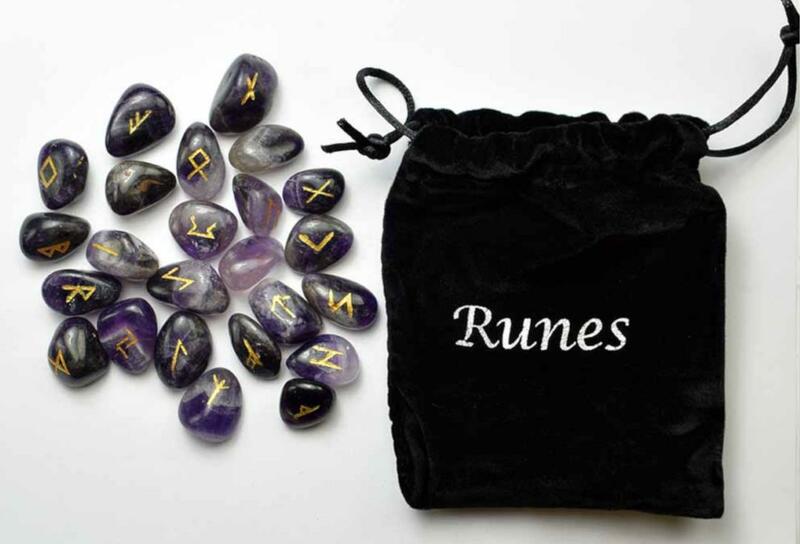 This deck is one of the cornerstones of cartomancy and the world of esotericism. 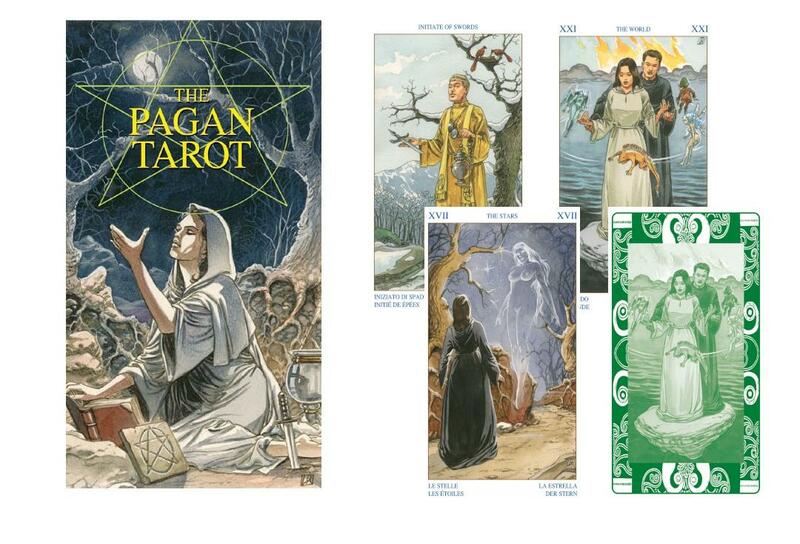 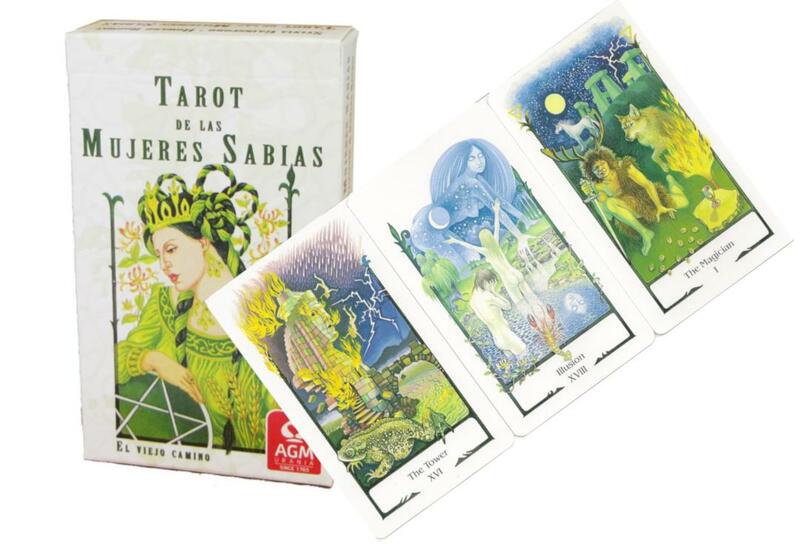 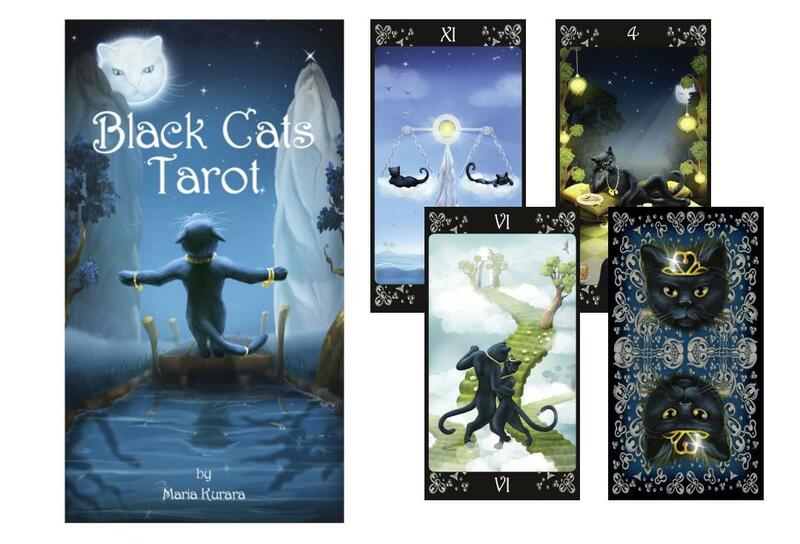 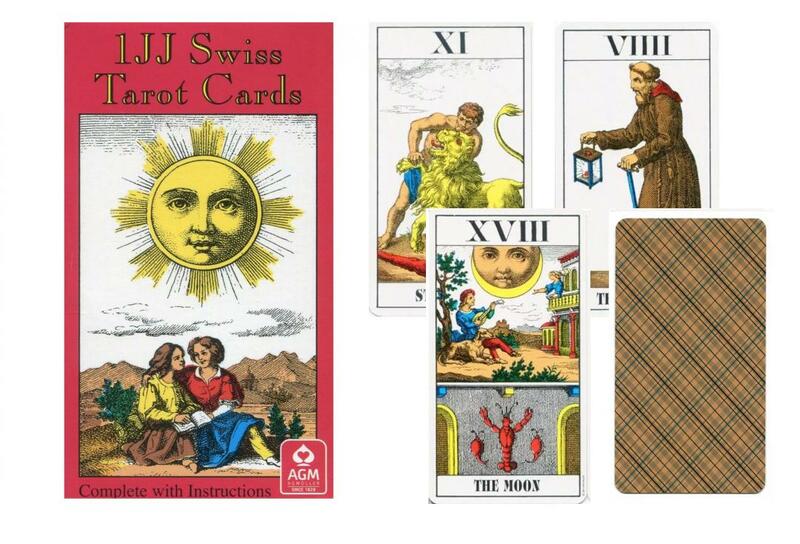 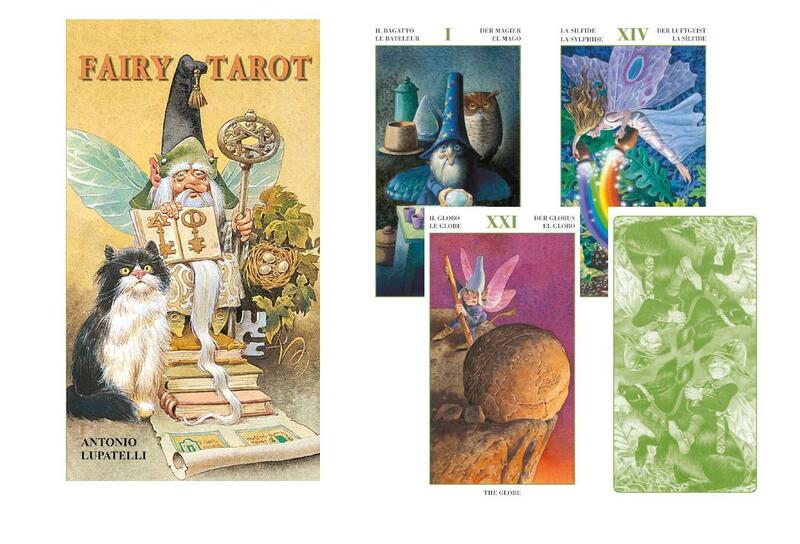 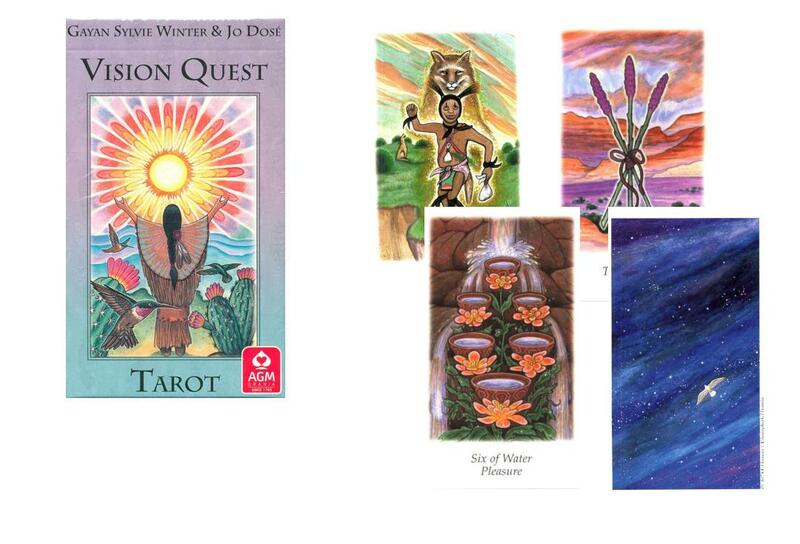 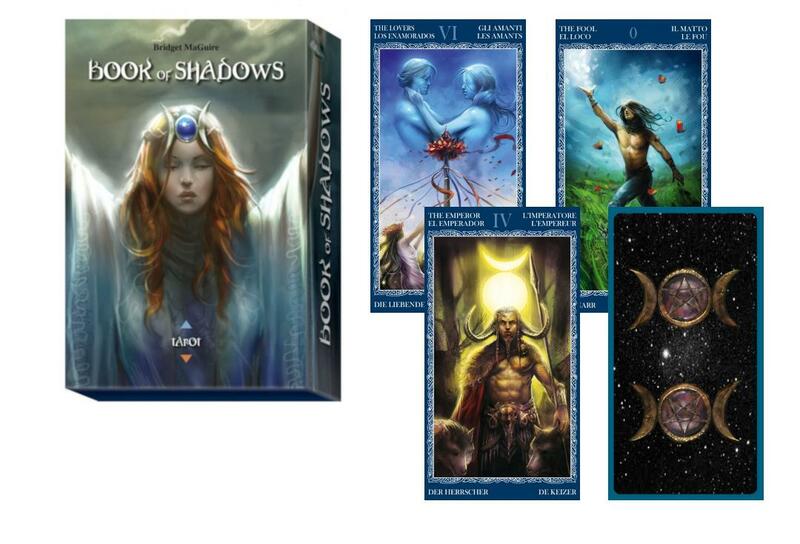 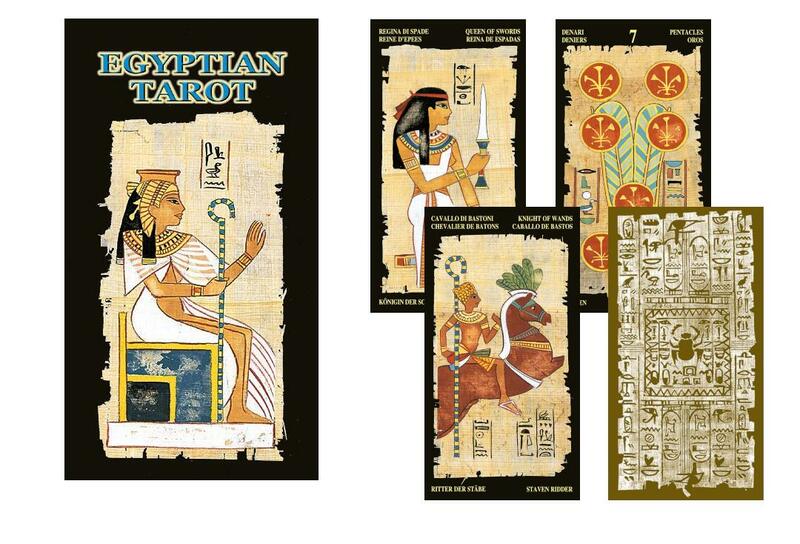 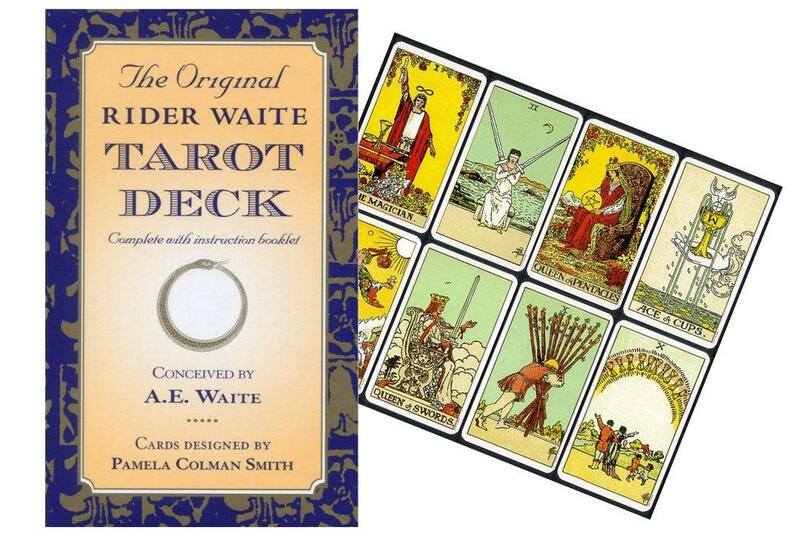 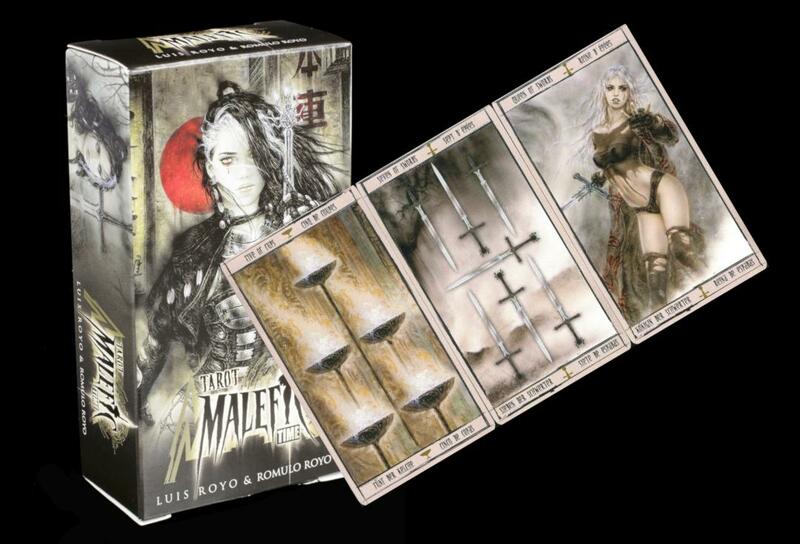 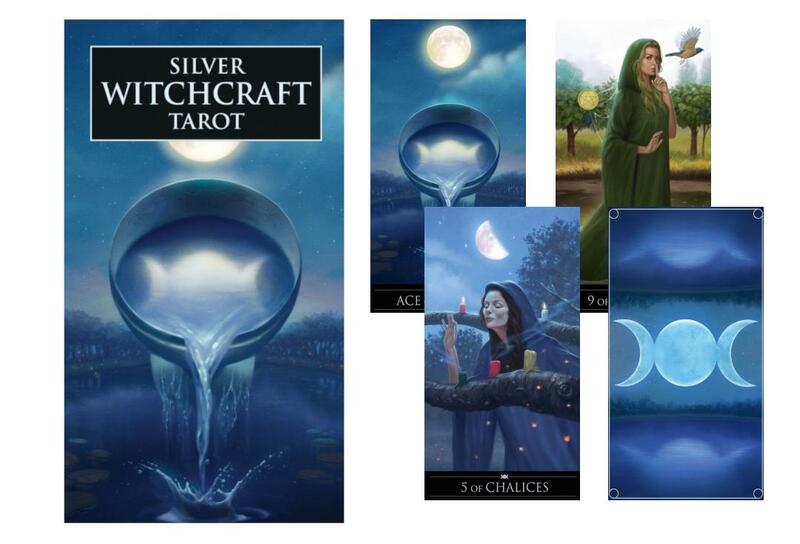 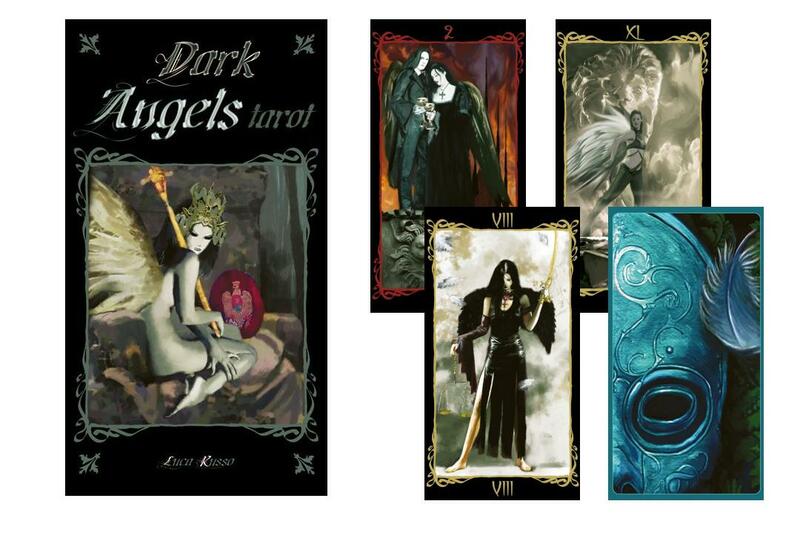 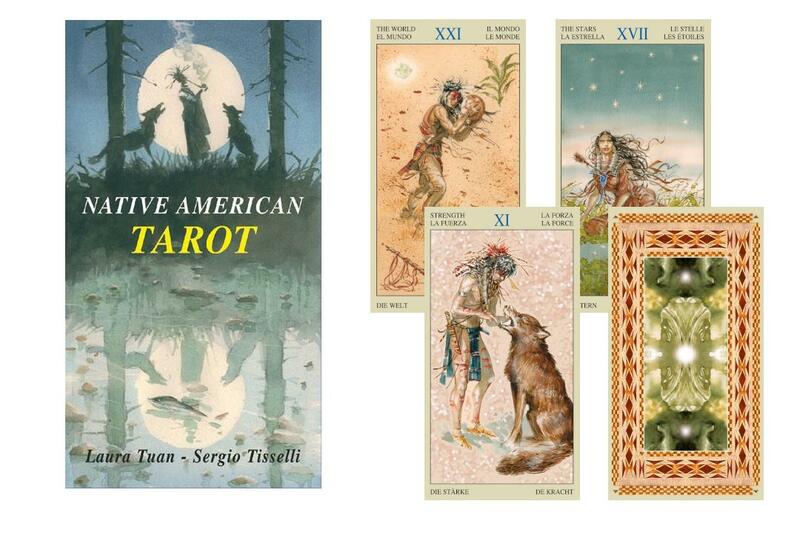 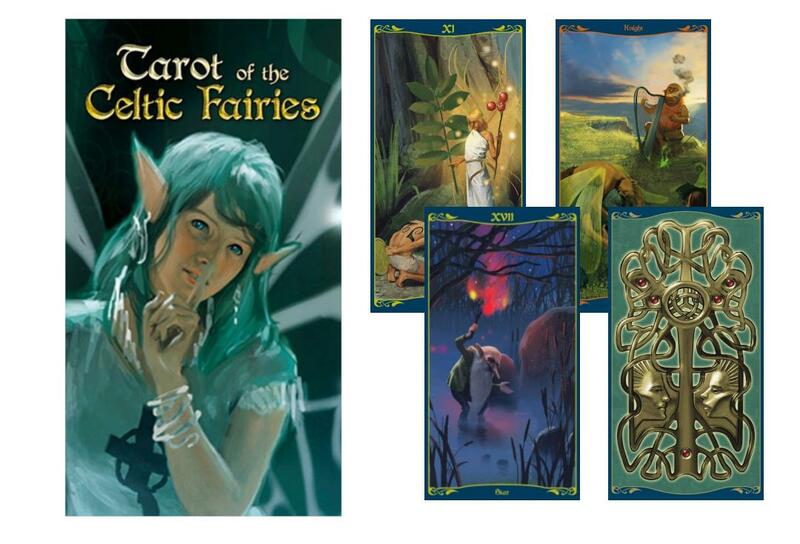 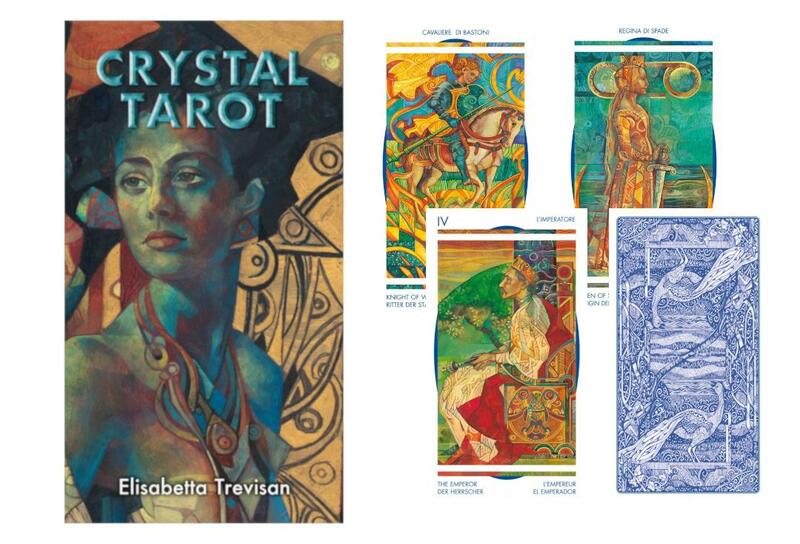 78 card tarot deck with multilingual instruction booklet.